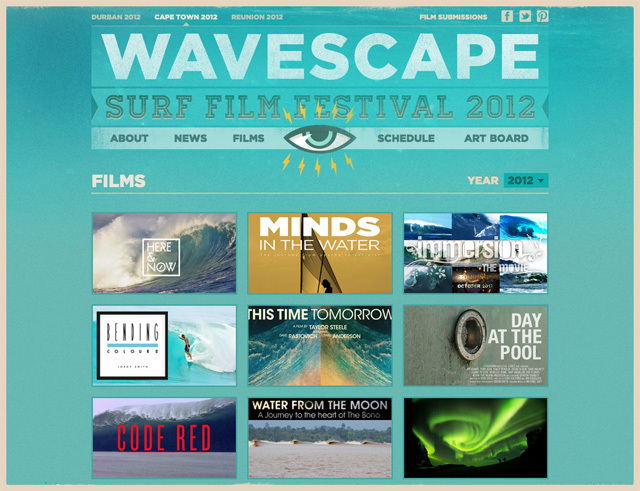 Something to put in the diary (if you carry one of those) - The Wavescape Surf Film Festival is starting next week, running from the 29th of November until 17th of December. Showing in Cape Town (Labia and Brass bell), films such as Here & Now, Bending Colours, Code red, and Intentio (to mention a few). Check out the full list of the schedule and films. Worth checking out is also the 'Slide-night', an evening, on the 13th of December, with 10 minute slide presentations by 10 presenters who are thought leaders, artists, craftsman, athletes, activists, scientists and personalities intimately connected to the ocean. Wawa is pinning things down! Wawa's pictures now on Flickr!